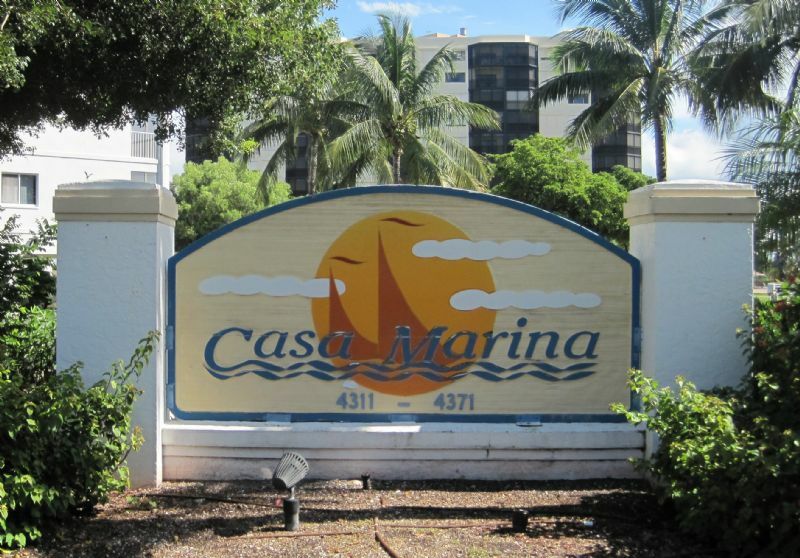 Vacation Rental Listing 2 bed 2 bath in Fort Myers Beach, FL. STR REG. 19-0437. Enjoy boating activities! str reg. 19-0437. enjoy boating activities! Light, bright, sparkling clean and fresh with great views of the waterways. Relax on the lanai while the boats pass by. This is a Bay Beach Community on Estero Bay! Soak up the sun pool side or take a short stroll to the white sandy beach. Visit nearby Santini Plaza for shopping, eateries, and occasional live music. This is a perfect vacation getaway, owners are anxious to make this your favorite vacation spot year after year. STR REG. 19-0437.